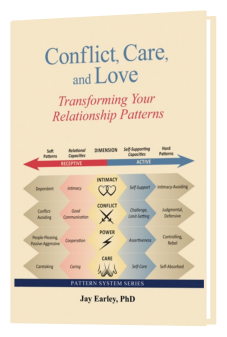 These books, audio/visual, and online products will help you to have greater Intimacy in your love relationship. 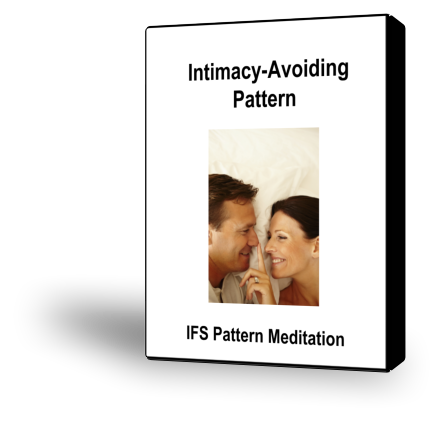 Your Intimacy Inner Champion supports you in developing the Intimacy capacity and activating it in your life when needed. 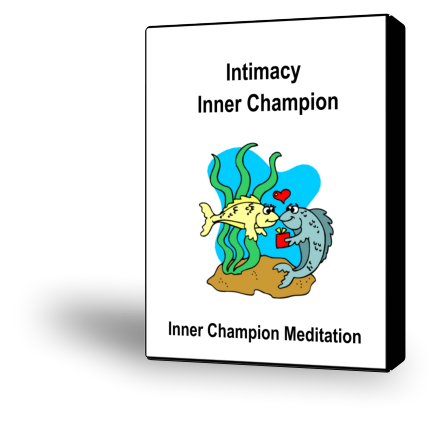 This guided meditation will help you evoke your Intimacy Inner Champion.